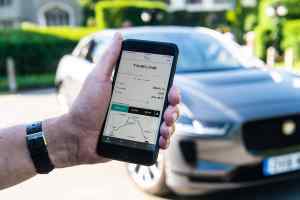 Jaguar has launched an app that it hopes will prove to uncertain motorists that the all-electric I-Pace will fit neatly into their daily lives after all. It will also work out how many times they’d actually need to charge it each week. The Go I-Pace app can also work out how much cash they might save, simply by entering the real-world fuel economy of their car (which they can get from their trip computer). 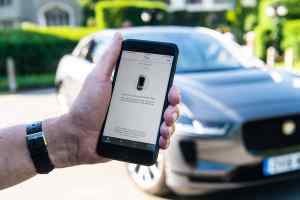 Once enough journeys have been logged, the app will advise motorists whether Jaguar’s EV is for them. 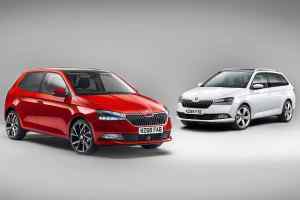 It can even estimate how much electric battery charge drivers may use each trip – or, more usefully, how many journeys they’d get per charge. 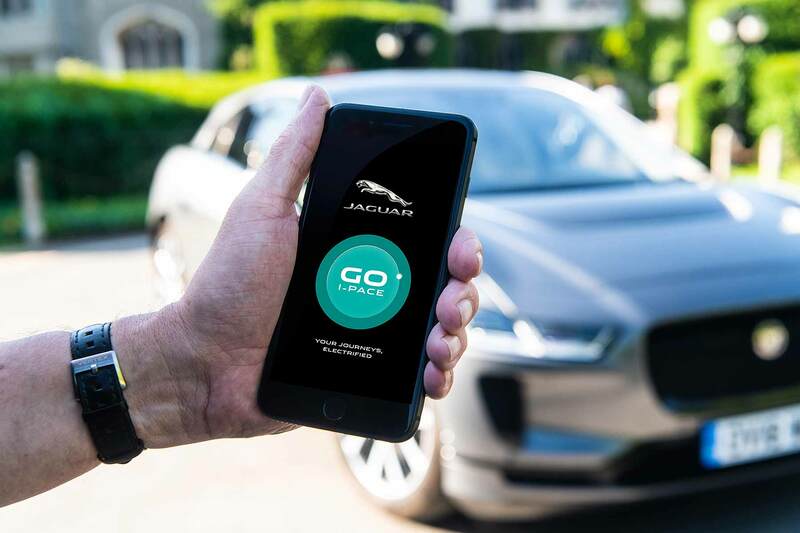 Jaguar is confident the app will surprise people by green-lighting an EV, because journeys over 50 miles make up just 2 percent of all UK trips. The I-Pace, it adds, has a range of up to 298 miles. 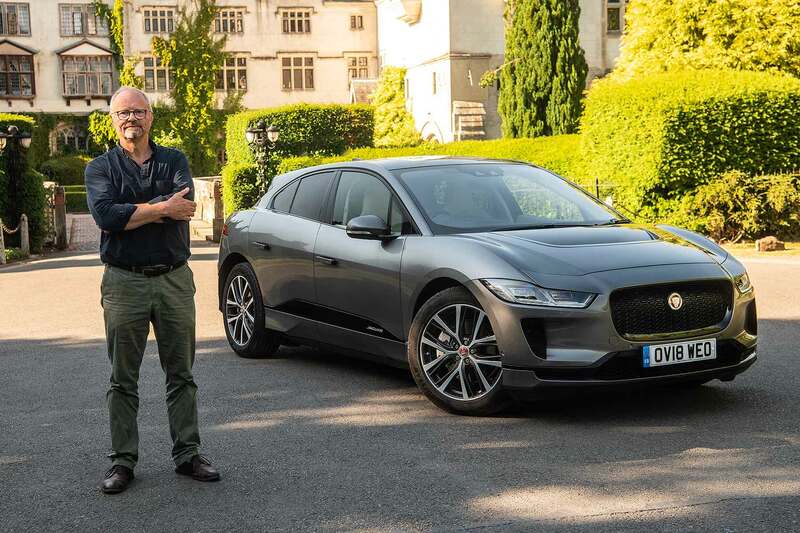 “Making the switch to EV ownership is a big decision,” said Jaguar I-Pace vehicle line director Ian Hoban. The car, well, it speaks for itself, he said; what a test drive doesn’t show is the lower running costs and convenience of living with an EV. How do you use the Jaguar Go I-Pace app? The app uses smartphone location services, and runs in the background once opened (privacy-seekers, it can easily be turned off again – see the images above). It tracks individual journeys to precisely analyse what sort of driving you do. Not just driving, either: it can distinguish between different types of transport and is so accurate, it will even ask for confirmation that a journey was, say, cycled rather than driven. The free app is now available through Apple iTunes, initially in the UK, before rolling out globally. It has a high-profile endorsement as well, from Fully Charged Show creator and EV expert Robert Llewellyn. “It can be hard for drivers to understand how an EV would fit into their day-to-day lives,” he said.